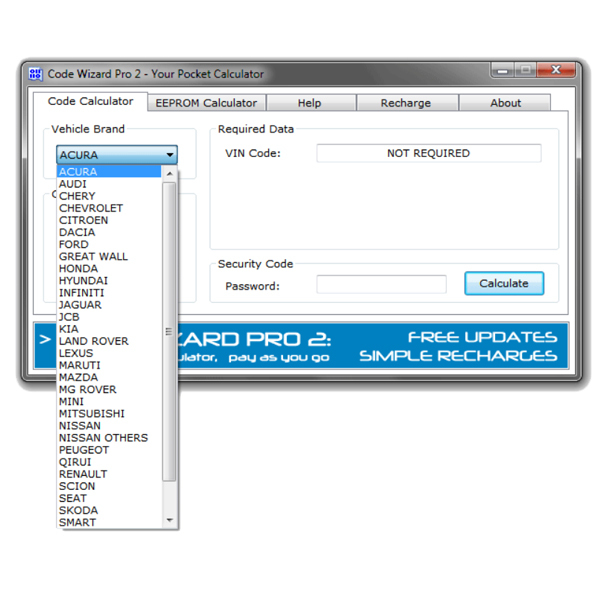 View basket “Code Wizard Pro 2 – Your Pocket Calculator” has been added to your basket. 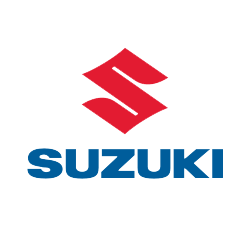 To receive a PIN code please provide us with the VIN and Vehicle Model. Please allow up to six hours to receive your pin code via email after payment.